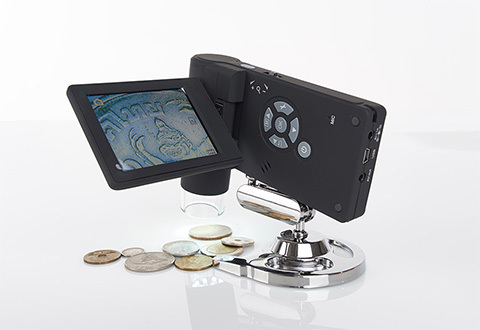 The Portable Digital LCD Microscope gives you the power to see and record tiny objects for fun and scientific discovery. 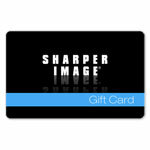 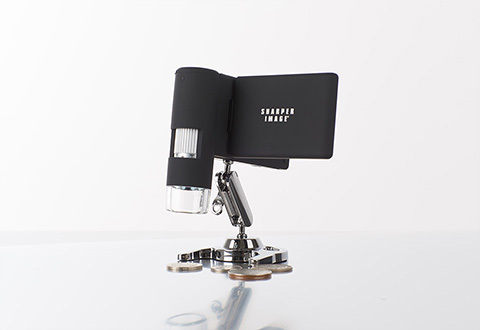 It’s cordless and rechargeable, with 8 built-in LEDs to illuminate your subject. 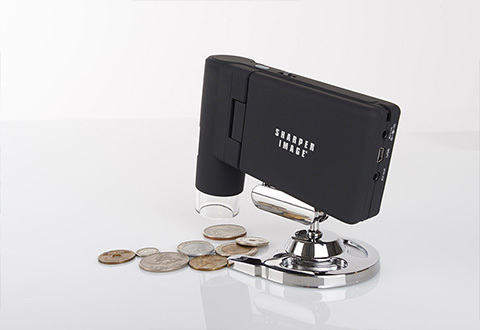 Use it handheld or with the included metal stand to record videos and shoot still images. 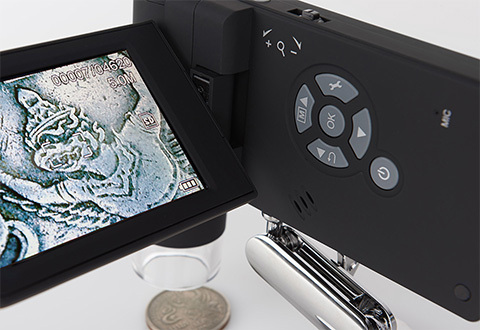 Features a 3” screen, up to 12MP resolution and up to 500X magnification. 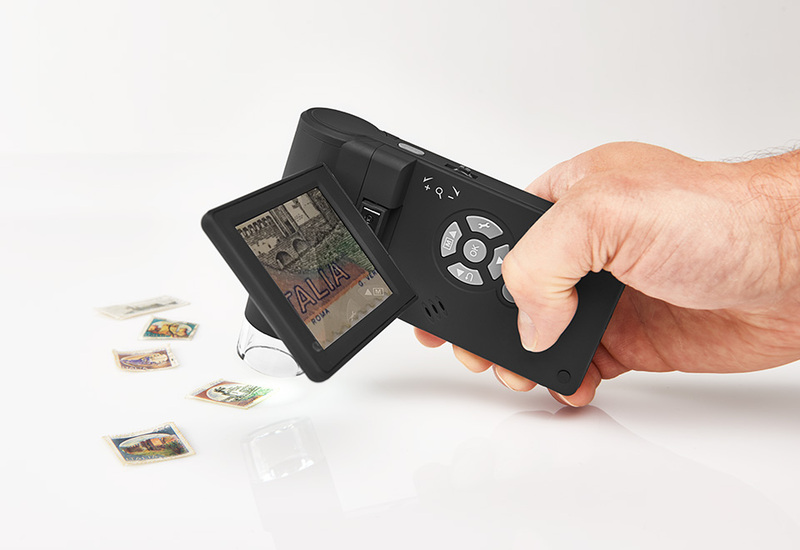 Download images to PC or Mac via USB. 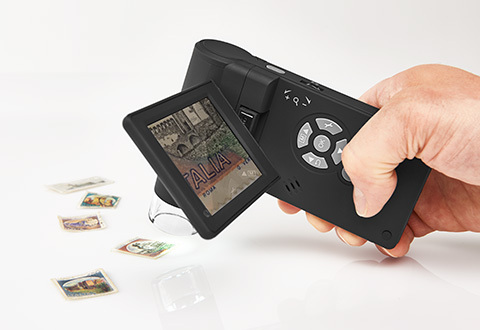 Includes memory card. 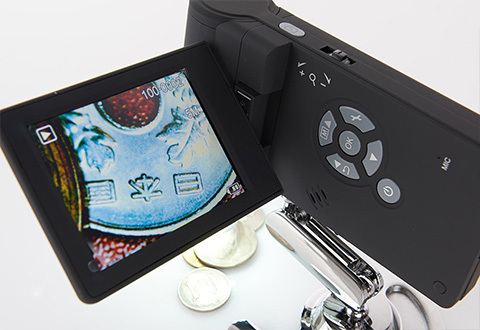 Get an up-close view of the hidden world with the Portable Digital LCD Microscope. 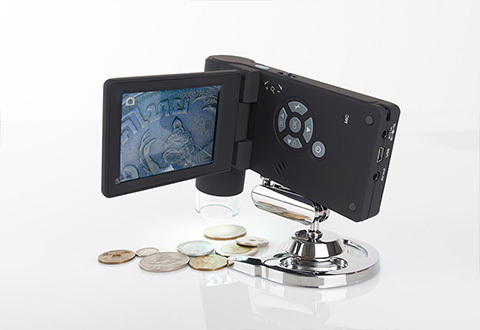 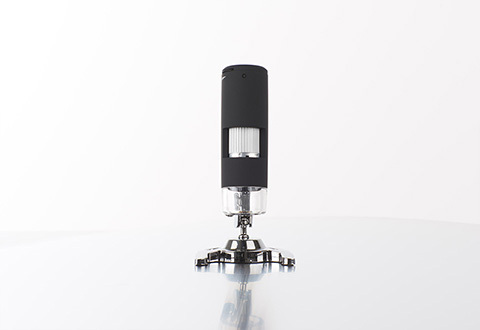 It gives you the power to see and record tiny objects for fun and scientific discovery. 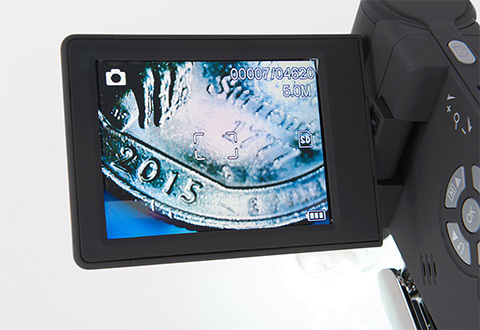 NOTE: 500X magnification is based on 100% size at 5M resolution. 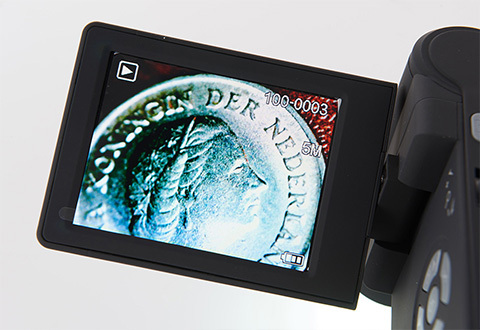 For example, 1mm taken at 5M can be 500mm when displayed on a screen with full 5M.